Tanay Delima is the General Manager at Clearbanc, a fintech startup focussed on helping entrepreneur's grow their online business. Clearbanc provides entrepreneurs the capital they need to double down on their marketing budget and accelerate their revenue growth by 6X though ROI positive digital marketing. At Clearbanc Tanay leads the product and growth teams and helped scale the company from 7 to 40 employees. 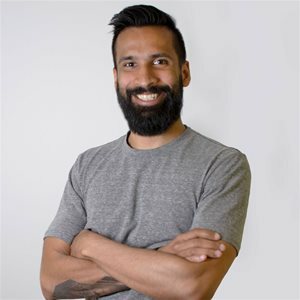 Prior to Clearbanc, Tanay founded and built a Toronto-based start-up and has worked at several high growth companies including, Top Hat and Mozilla.